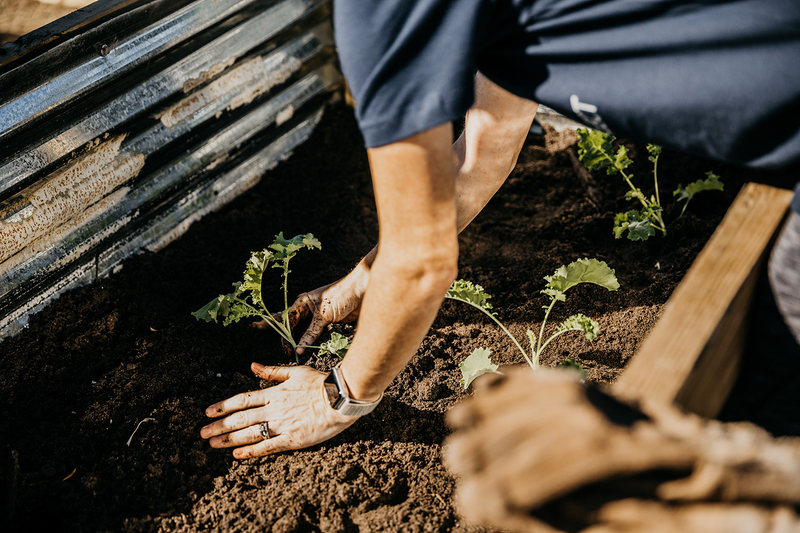 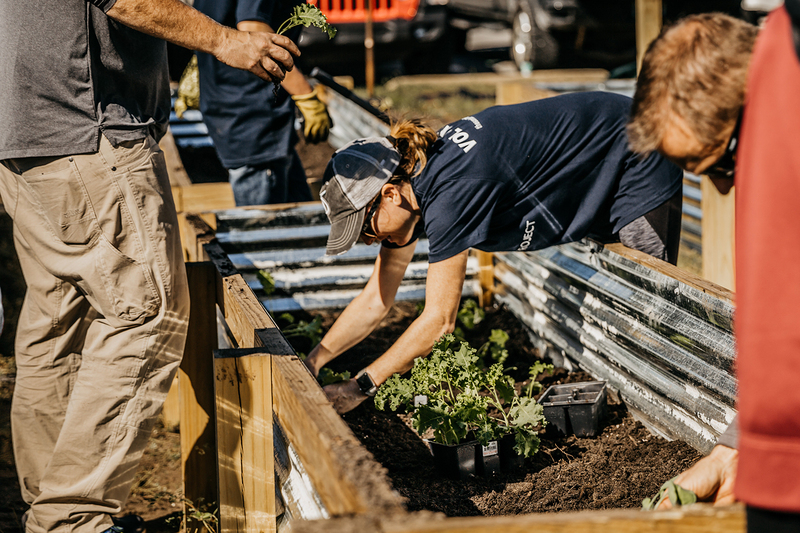 Domestically, we run community garden projects to support local organizations combatting hunger, and raise awareness around issues related to food security, clean water and education. 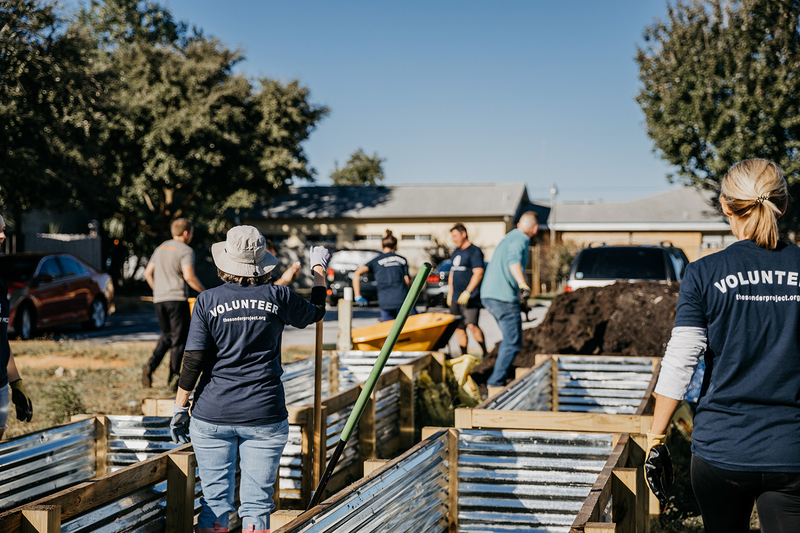 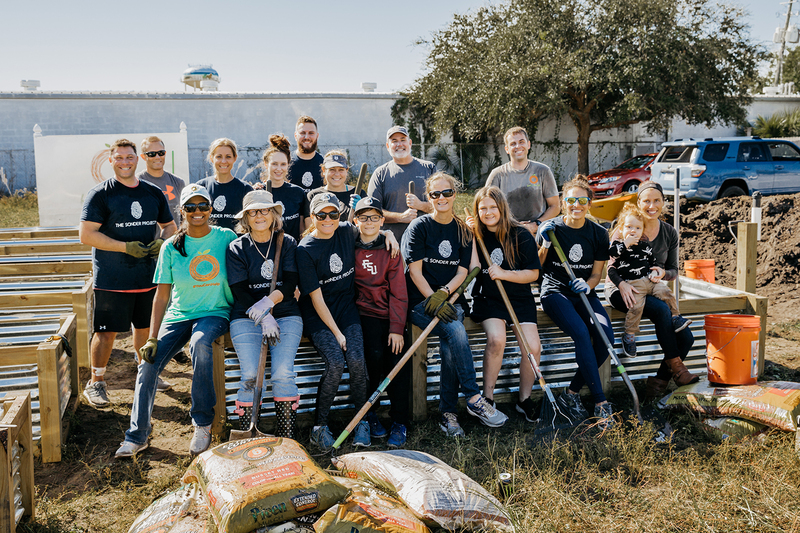 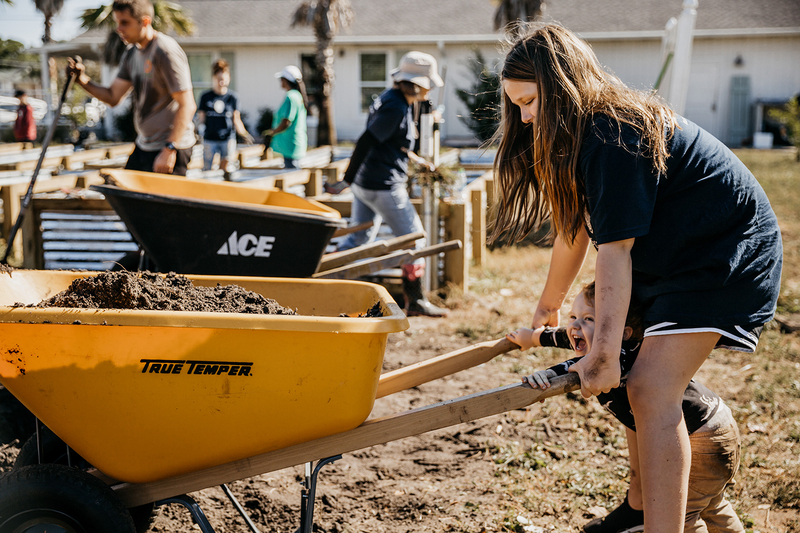 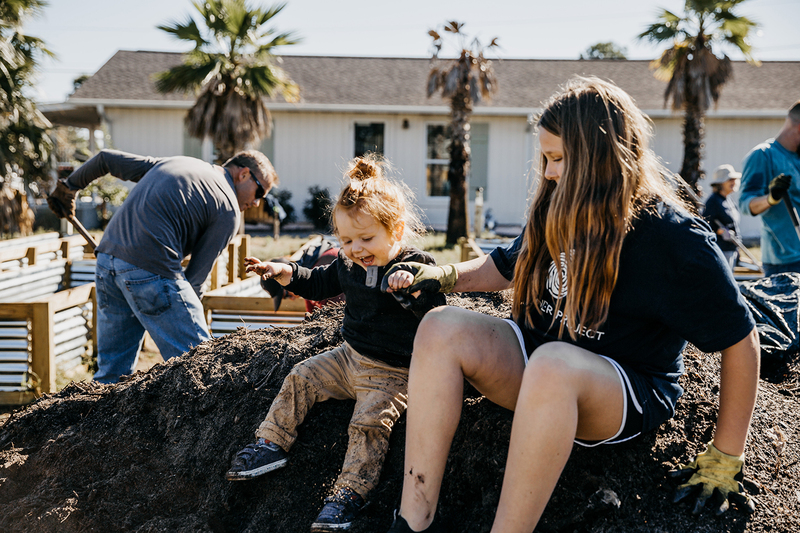 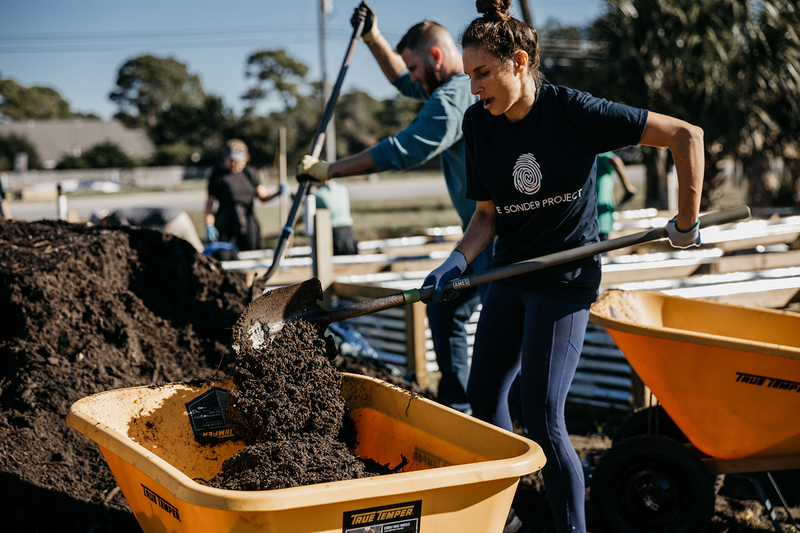 On November 3, 2018, Food for Thought and The Sonder Project came together to complete the garden at the Food for Thought Destin location. 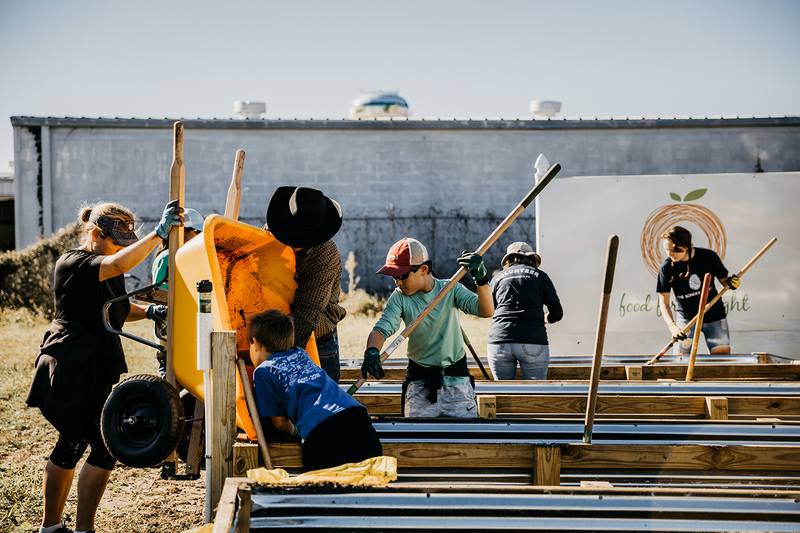 The Sonder Project donated 12 raised beds, dirt, compost, mulch, pine straw, vegetable & herb plants, installed irrigation system, garden tools and in the very near future we will be building a fence around the garden. 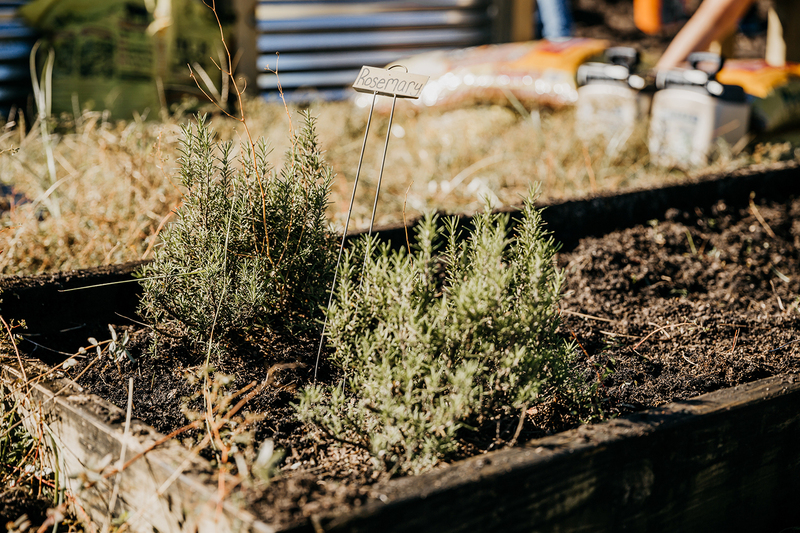 Together we will have weekly volunteers to help maintain the garden which will provide produce for the local community that Food for Thought serves. 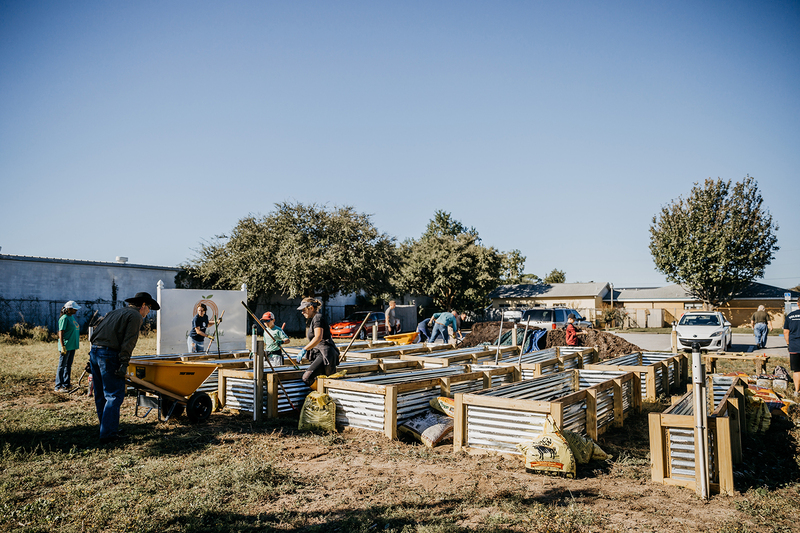 What is The Sonder Project’s role? 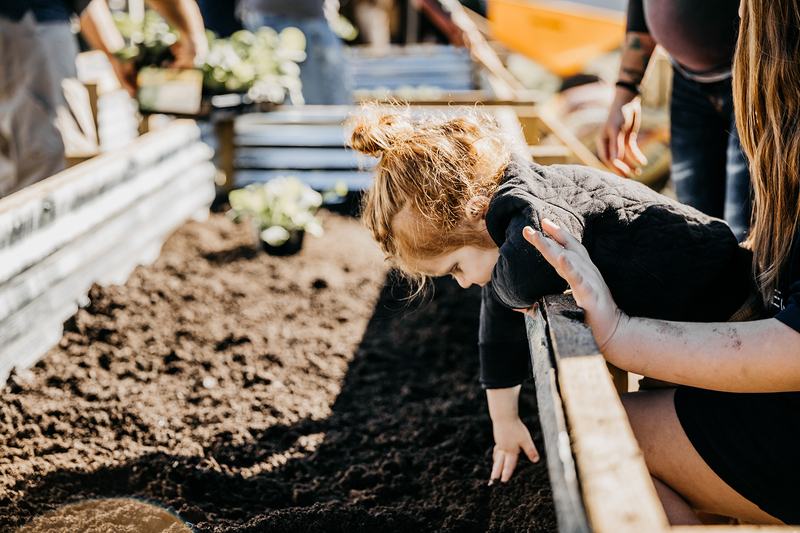 Interested in starting a community garden near you? 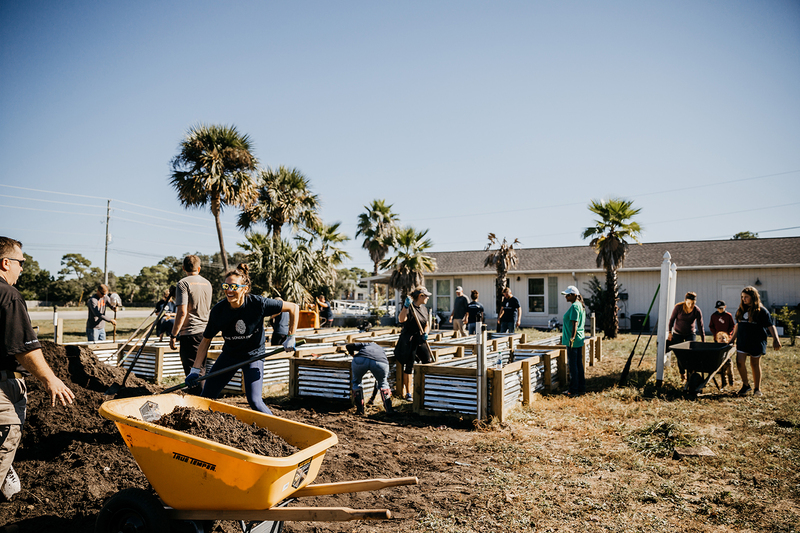 Email us at info@thesonderproject.org and tell us a little about your community! 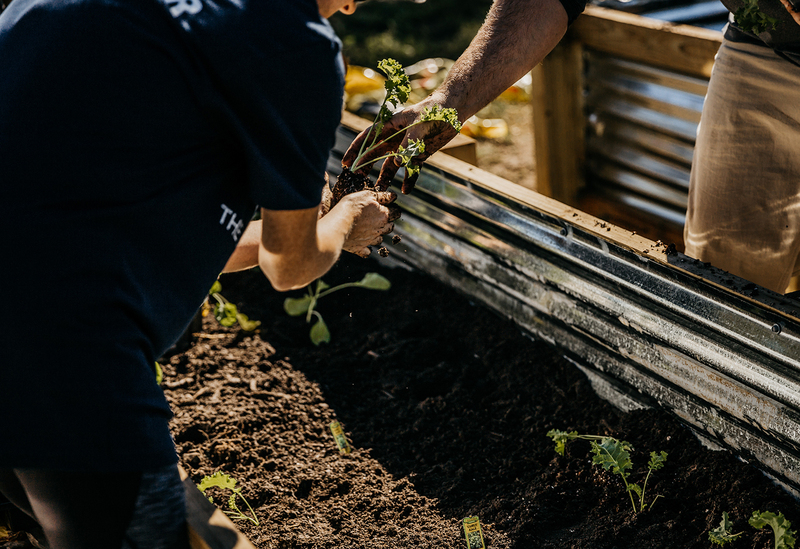 Make a donation to The Sonder Project to support our community garden programs.